We, at Barbershop of America LLC, offer a wide range of different haircuts and hairstyles to suit a variety of hair textures and preferences. Whether you are in the mood to get a classic haircut, a cool haircut, a temple fade, a pompadour, or a military haircut; we assure you the best quality services coupled with the desired outcome at best prices. Our haircut services are open to everyone in need of a hair makeover, from a Military Veteran to in-service personnel, as well as all the US citizens ranging from adults, college-going youngsters to kids. Apart from Randolph AFB, our services are also available to customers in the JBSA area. 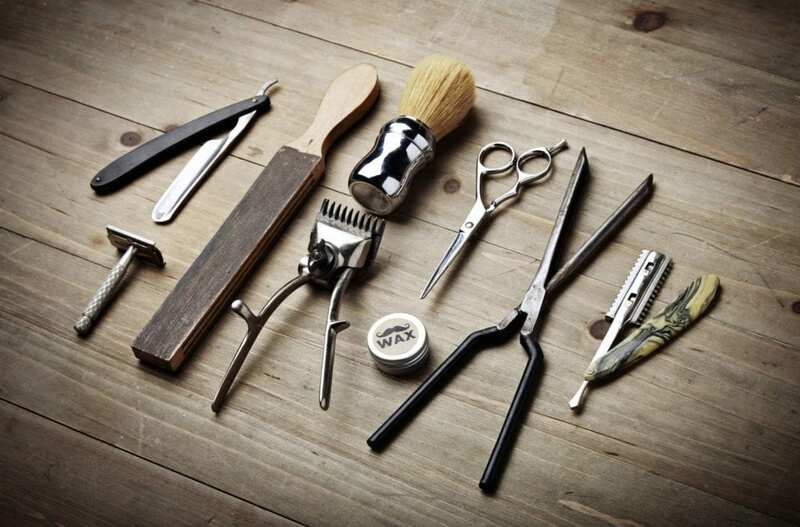 Passionate about haircutting, Barbershop of America has been in business for over 2 decades now. It is our personal service and attention to detail towards clients’ individual needs that has helped us march forward. Ensuring that you’re happy with our services, from the moment you walk in till the second you leave our hair studio, is always our primary goal. Get a haircut from our stylists today! © 2018, Barbershop of America LLC. All Rights Reserved.